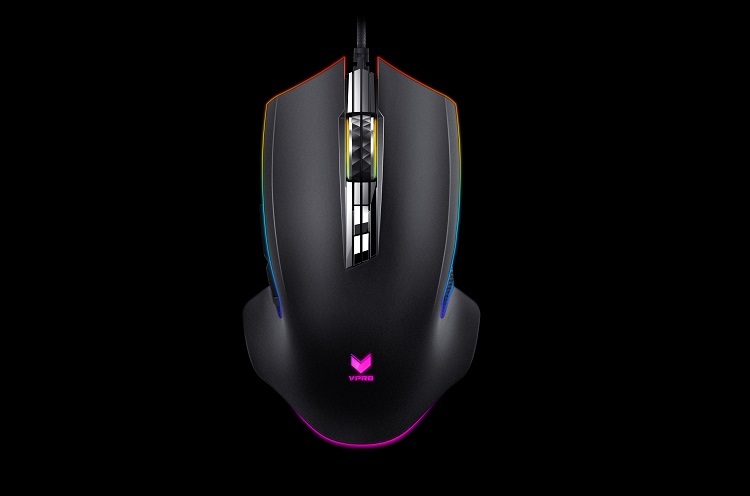 Rapoo has announced the arrival of its two latest additions to its V gaming series – the V20Pro mouse, and VH510 headset. Let’s focus first on the new V20Pro gaming mouse. Having an ergonomic design, the device can perfectly fit your hand to give off a comfortable grip all throughout your gaming experience. It has seven customizable buttons, as well, which users can assign wide range of functions and macros. Moreover, it sports Onboard Memory that allows gamers to save and play without the help of any software. Other notable features include its adjustable 7 DPI values from 100-8000 DPI, LED Multi-color light system with 16 million colors, and APM-lighting mode. 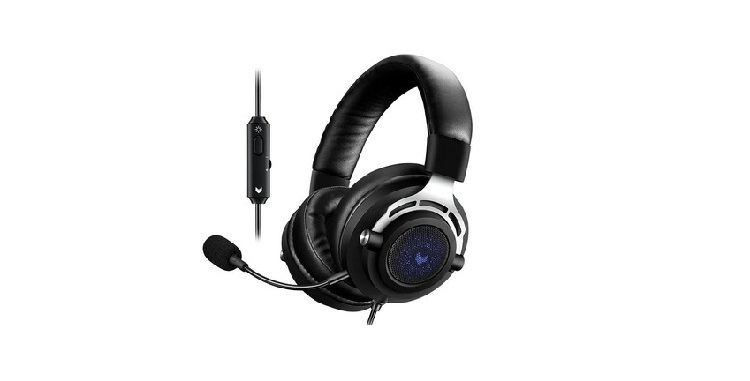 Meanwhile, the VH510 is a Virtual 7.1 Channels Gaming Headset that delivers a cool LED backlight. It also lets users to plug and play anytime they want! Consumers can now get the VPro20 for only Php1,195, while the VH150 sells for Php1,995. It is available at Silicon Valley, Complink, and PC Express stores nationwide.